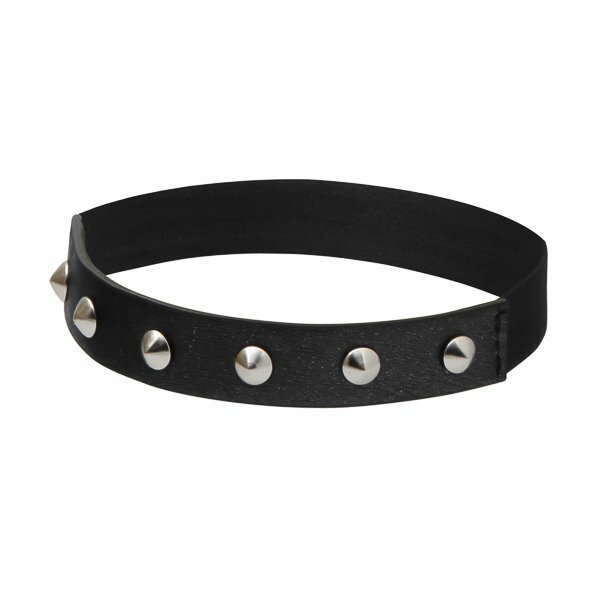 Hit the club with this 100% vegan leather spiked footband; the pyramid studs show off your style. 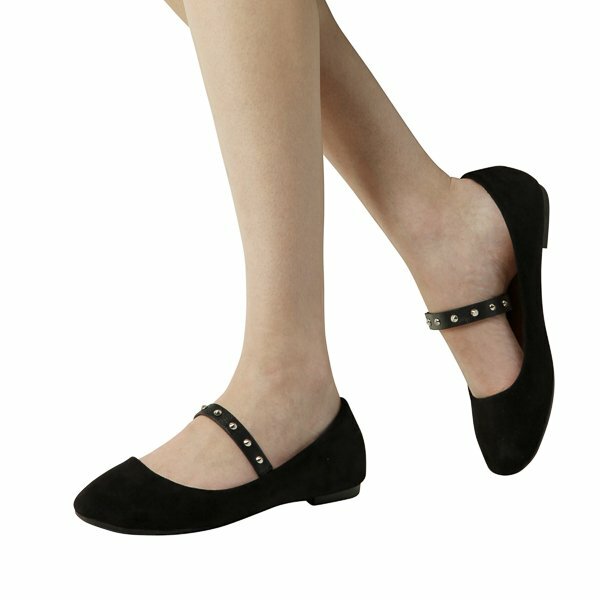 Simply stretch the band around your foot, step into your favorite pumps or flats and show them who’s boss. 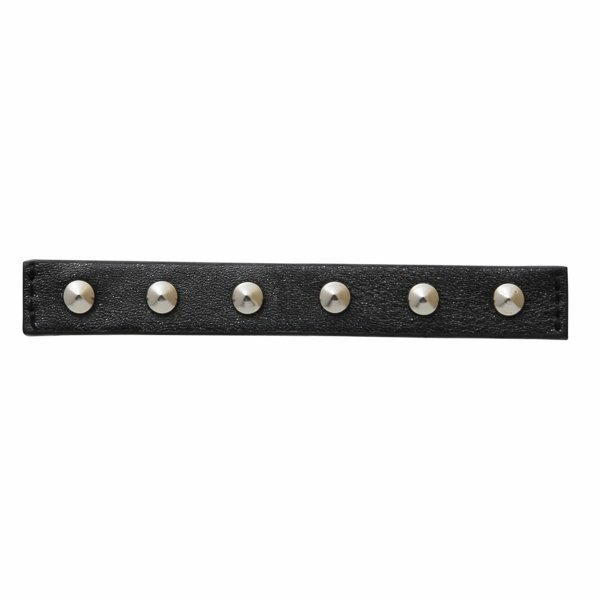 Rebel Jane Shoecessories™ are made from 100% vegan leather embellished with metal pyramid studs, it is backed with black PU with a black elastic band. Measures ½” wide. Fits most size feet.